Phones are available outright (unactivated, at price listed). Upgrades or new activations available with Bell, Rogers, Telus or Virgin Mobile—visit your local Jump+ for carrier pricing options. Please make sure you bring valid government issued ID for activations. Carrier activation is subject to an approved credit check. The carrier may require a deposit if requirements are not met. Applecare+ covers your iPhone for two years from the original date of purchase and adds up to two incidents of accidental damage coverage, each subject to a service fee. In addition, you’ll get 24/7 access to Apple experts via chat or iPhone. Please visit your local Jump+ for more details. We are an Apple Authorized Service Provider. Our Apple certified iOS technicians are here to service your iPhone device, be it under AppleCare or out of warranty. It’s easy to book an appointment at your local store. You can trade-in your old device. 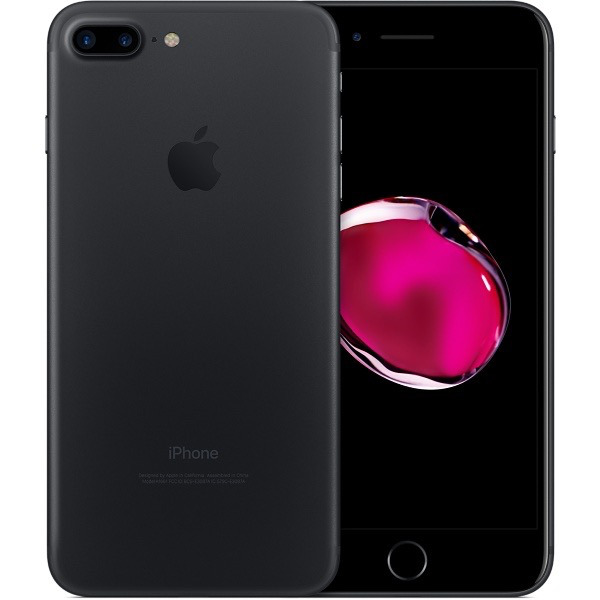 Our Apple trained and certified technicians will help you assess the current value of your device, so you can use what you have to get what you want. You can upgrade your phone annually. Join the Jump+ Upgrade Membership Program to upgrade your phone annually. Please visit your local Jump+ for more details. Available for iPhone 8, 8 Plus and X. 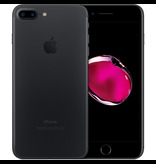 1iPhone 7 and iPhone 7 Plus are splash-, water- and dust-resistant, and were tested under controlled laboratory conditions with a rating of IP67 under IEC standard 60529. Splash, water and dust resistance are not permanent conditions, and resistance might decrease as a result of normal wear. Do not attempt to charge a wet iPhone; refer to the user guide for cleaning and drying instructions. Liquid damage not covered under warranty.